Admission Ticket (6 Parks for One Price) is valid for 3 months from the date of purchase for one-time redemption only. Kindly present a valid Identification Card / Passport together with your E-ticket upon redemption. For Malaysian, kindly present e-ticket together with original MyKad/MyKid at Sunway Lagoon ticketing counter upon wristband redemption. Sunway Lagoon reserves the right to reject any entry that does not comply. Price differences will be charged for entry (based on online admission ticket price) in the event that identification was not provided. Kindly present printed e-ticket at Sunway Lagoon ticketing counter upon wristband redemption. E-ticket is valid for 3 months from the date of purchase for one-time redemption. Strictly NO refund and cancellation of tickets will be allowed. Free admission apply to children below 90cm in height and age 3 years old and below (must meet both requirements). The management of Sunway Lagoon reserves the right to request additional information or documentation from time to time for verification purposes. 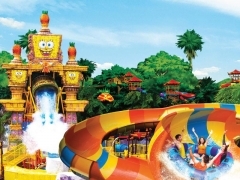 The management of Sunway Lagoon reserves the right to refuse, alter, amend, delete or add to the stated terms and conditions or withdraw this promotion at any time without prior notice. Admission rate inclusive of 6% GST. 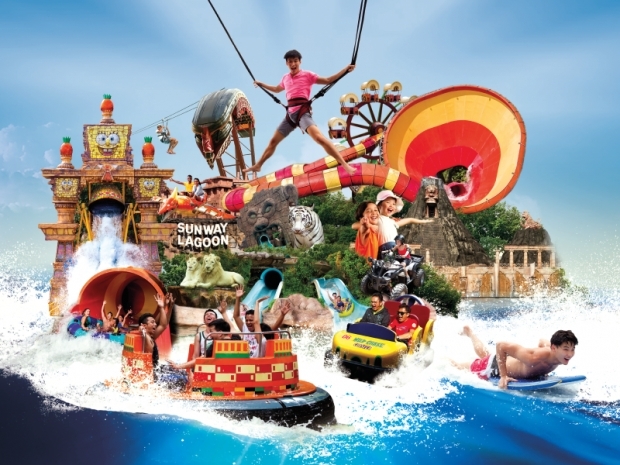 Check out Sunway Lagoon for more details about this offer and to book your tickets now!